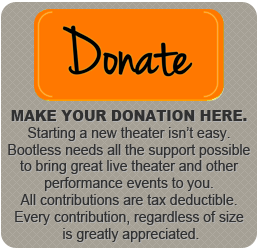 With Bootless’s 2015-2016 season well underway, the focus shifts from a galaxy far, far away to a more understated setting that utilizes the black box feel of our new home at St. Stephen’s Church. On a summer vacation, Margaret Johnson and her daughter, Clara, enjoy touring the Tuscan countryside. One day while sightseeing, Clara’s hat mystically lands at the feet of Fabrizio Naccarelli, a handsome Florentine. This brief episode, charged with coincidence and fate, sparks an immediate and intense romance between the two young lovers. With this current production, the entire musical is being re-staged in a chamber opera format, providing patrons a more intimate realization of the, now classic, characters. The dynamic shift in the style also persists in the characters, with Margaret’s becoming the focus of the drma, and her own trials and tribulations regarding her daughter’s disability, coming more sharply into focus. The time frame of the piece will also undergo some reimagining: the events of Clara and Fabrizio now take place in the more recent 1980s as opposed to the 1950s. 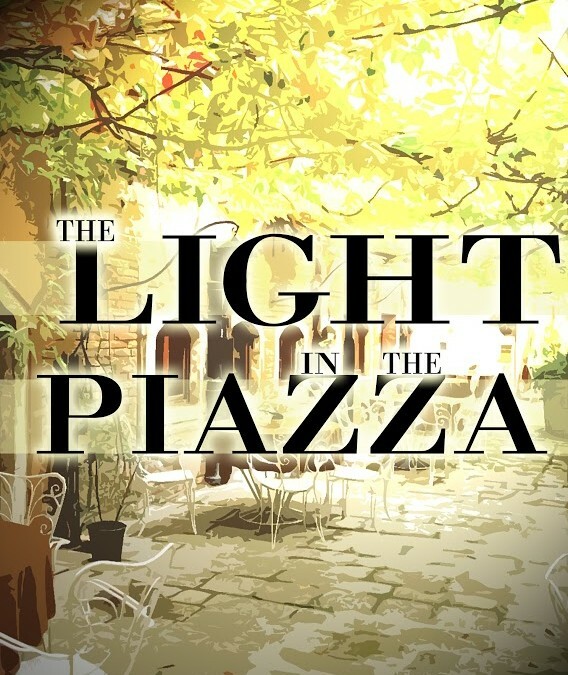 Along with minimal set pieces, a reduced choral ensemble, and the five-piece orchestra, the production aims to show the bare, emotional bones at the core of The Light in the Piazza. The book and score are continually being reassessed and redeveloped as the topic of mental illness continues to remain at the forefront of contemporary discussion, keeping this piece relevant in the musical canon since its debut in 2005. With the heart of this piece so clearly on display, it will be hard to miss the beauty and wonder in Piazza.